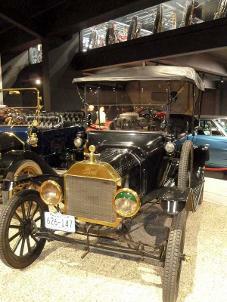 For lovers of vehicles from steam-driven to the latest technology. Shillingstone Railway Project is about a 5-minute drive down the A357 from the holiday cottages. It is a long-term preservation project including renovation of the station buildings to include a shop, café, museum and model railway exhibition; repair and reconstruction of the platforms, fencing, signal box, platform shelter and other outbuildings; restoration of the station gardens and greenhouse. Open from 10am to 4pm every Wednesday, Saturday and Sunday. Swanage Railway runs through six miles of beautiful Purbeck scenery, from Norden to Swanage, stopping at the famous Corfe Castle Station en route. West Somerset Railway is the longest heritage railway in England with 20 miles of line running between Minehead and Bishops Lydeard near Taunton, with stations en route including Watchet, Dunster and Blue Anchor. East Somerset Railway is based at Cranmore near Shepton Mallet, and trains run a few miles to Mendip Vale station at the end of the line. 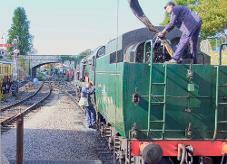 The Somerset & Dorset Railway at Midsomer Norton is a short heritage railway run by volunteers in the foothills of the Mendips in North Somerset; limited opening times and train running times, so check website before visiting. Moors Valley Country Park has a narrow gauge steam railway as well as lots of other attractions. The Great Dorset Steam Fair takes place annually over five days at the end of August/beginning of September at Tarrant Hinton near Blandford Forum. It is regarded as the leading show of its type in the world, with exhibitions and displays of just about every steam-driven machine possible. Our holiday cottages book up at least a year in advance, so if you want to stay with us for the Steam Fair, book very early indeed! Compton Abbas Airfield near Shaftesbury is a good place to watch light aircraft coming and going, perhaps while enjoying lunch in the cafe which looks out over the airfield. Flying experiences also available. Beaulieu National Motor Museum in the New Forest houses a collection of over 250 automobiles and motorcycles telling the story of motoring on the roads of Britain from the dawn of motoring to the present day. On the same site are Beaulieu Palace House and Gardens, and Beaulieu Abbey. 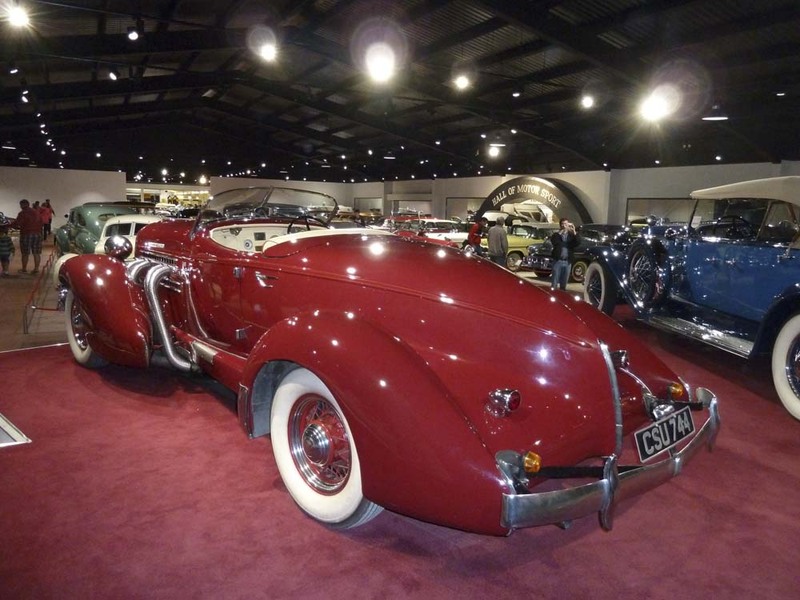 Haynes International Motor Museum at Sparkford near Yeovil has the UK's largest exhibition of the greatest cars from around the world with over 400 amazing cars and bikes. The Tank Museum at Bovington: the history of tanks, their crews and related vehicles from 1915 to the present day. Royal Navy Fleet Air Arm Museum at RAF Yeovilton, near Ilchester: Europe's largest naval aviation collection, with many thousands of objects ranging from complete aircraft to individual medals, photographs and documents. National Museum of the Royal Navy in Portsmouth includes HMS Victory at Portsmouth Historic Dockyard and the RN Submarine Museum. Bournemouth Aviation Museum at Hurn near Christchurch: display of old aircraft and other machines, interactive exhibits (including cockpits to sit in). On the same site as Adventure Wonderland. The Royal Signals Museum in Blandford Camp, Blandford Forum: military communications equipment from the Crimean War to the present day.